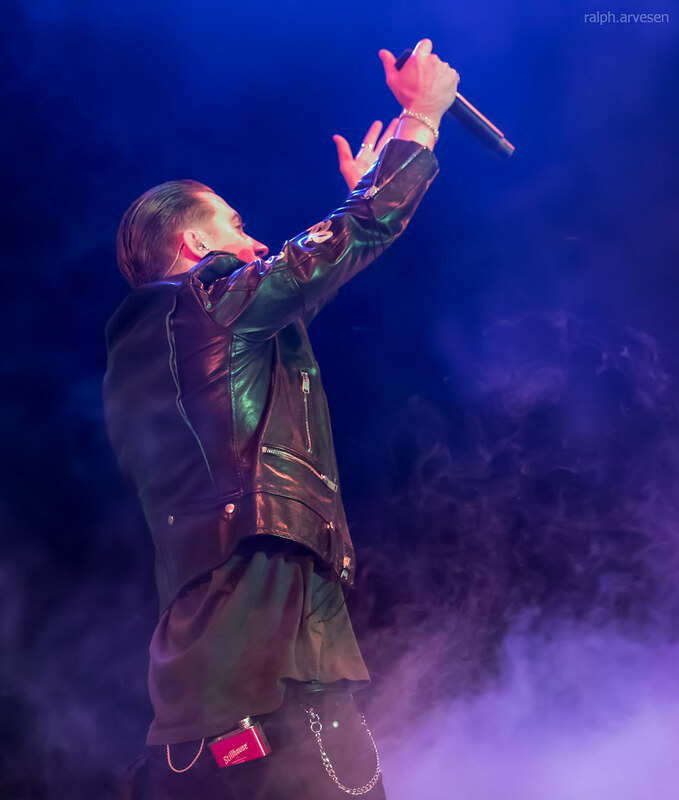 G-Eazy performing at the ACL Live Moody Theater in Austin, Texas on February 18, 2018. 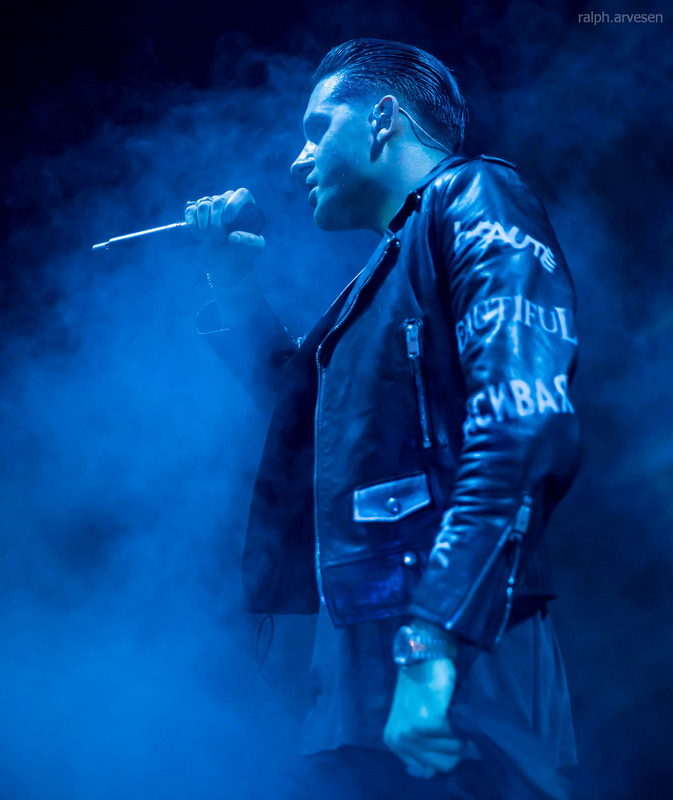 Arriving on-stage with a pompadour and a leather jacket, G-Eazy became known as "the James Dean of rap," but his music is much less troubled than that name might imply, having crossed over to the mainstream with his reinterpretation of the rock & roll classic "Runaround Sue." 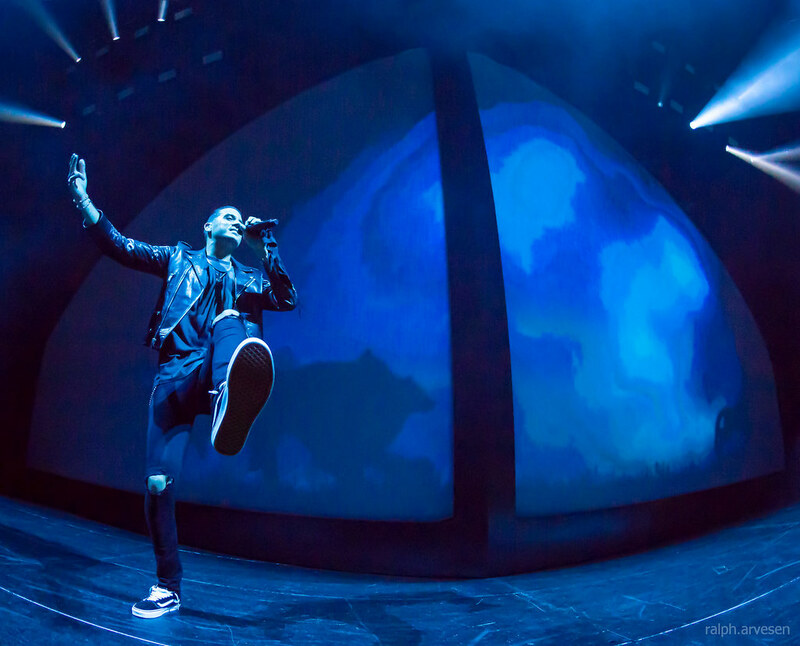 Born Gerald Earl Gillum in Oakland, California, G-Eazy launched his career while still in college at Loyola University in New Orleans, heading up a hip-hop crew named the Bay Boyz while dropping his solo debut, The Epidemic LP, in 2009. Two years later, his mixtape The Endless Summer landed with that hit redo of Dion's "Runaround Sue." 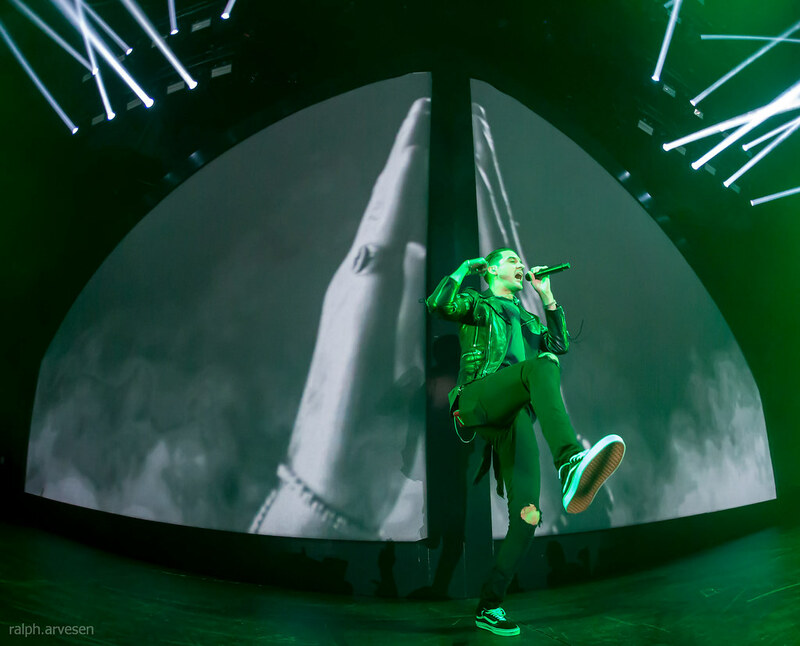 In 2012 he released his second LP, Must Be Nice, hitting the road with Hoodie Allen and joining the Vans Warped Tour. In 2014 he returned with his first major-label release, These Things Happen (RCA). 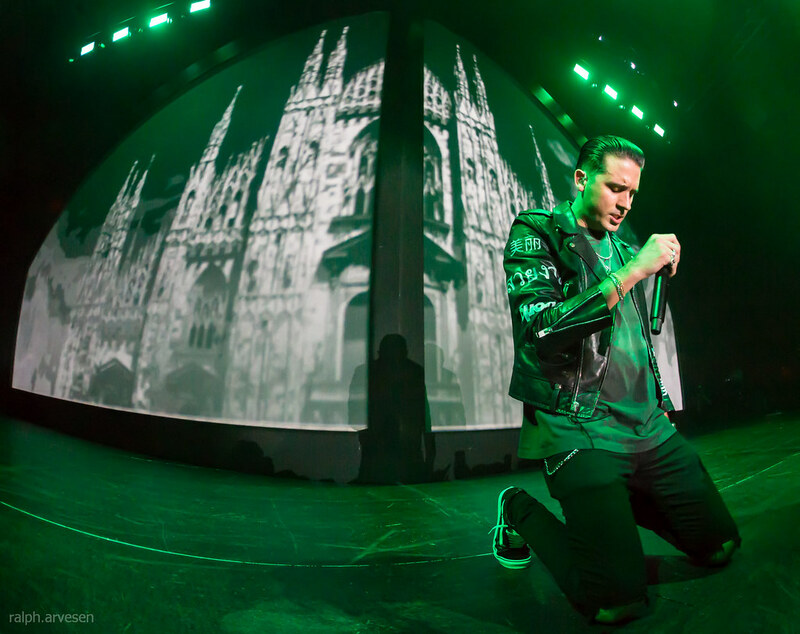 As his popularity grew in the following year, he embarked on an extensive international tour and recorded his fourth album. When It's Dark Out was released in late 2015 and included a hit duet with Bebe Rexha, "Me, Myself & I." 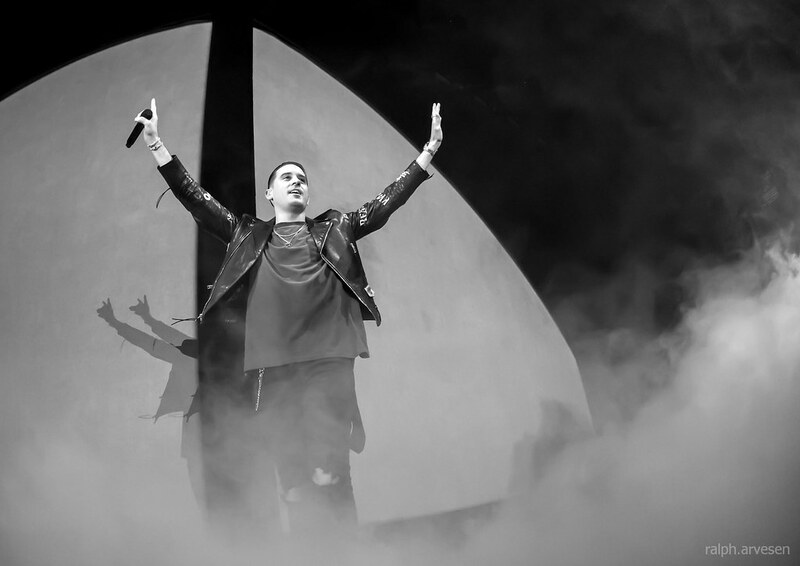 Dark would go on to peak at number five on the Billboard 200 and top the R&B/Hip-Hop chart. 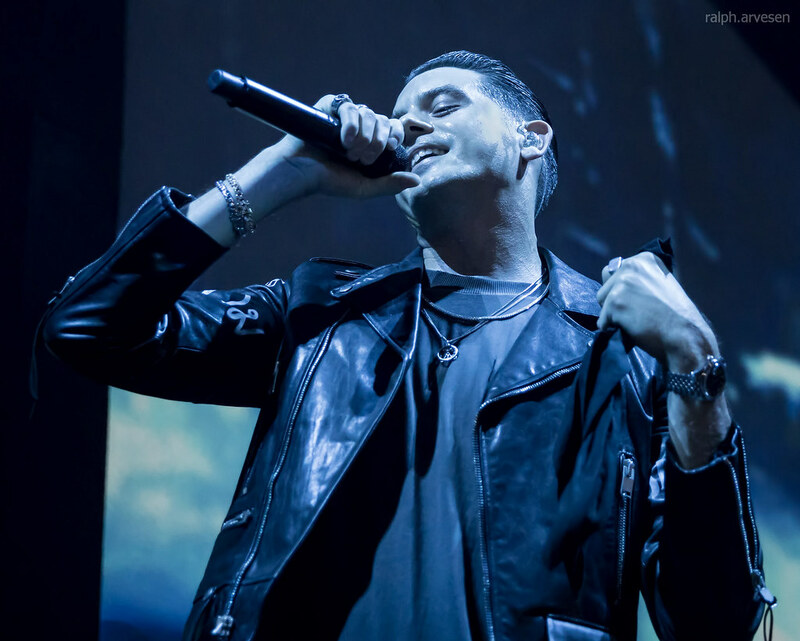 G-Eazy was the main act at the ACL Live Moody Theater with guests Trippie Redd, Phora, and Anthony Russo. 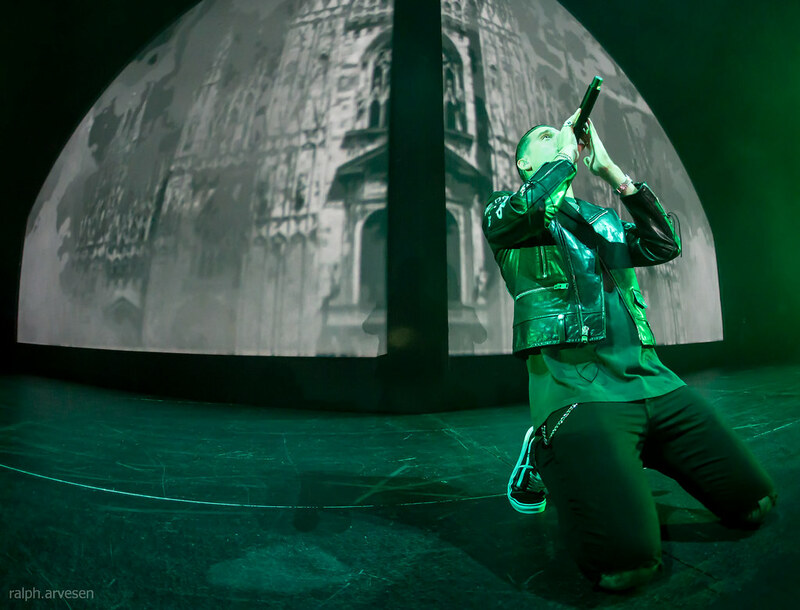 The band continues across the United States, Canada and Europe with the last stop at the Olympia in Dublin, Ireland on June 6, 2018.